We’re not trying to be nosy, and we’d certainly never want to point a finger, but just how good is your at-home oral hygiene routine? Pretty good? Okay, but let’s take it to the next level. 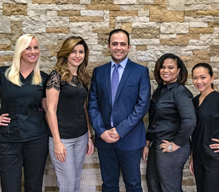 Dr. Racha W. Kadamani and her team of dental hygienists and dental assistants at Laith Family Dentistry want everyone in San Antonio, TX, and the surrounding areas to enjoy the benefits of a healthy and beautiful smile. And that begins with how well—and how often—you brush and floss at home. 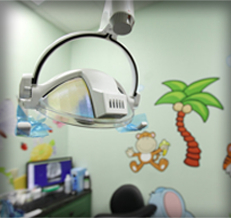 So, here are some tips for making your home dental care as good as it can be. Make sure your use a soft bristle brush. 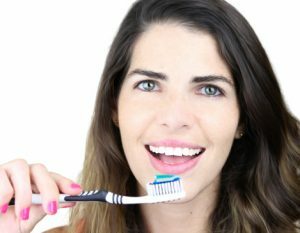 The outer surface of teeth, known as enamel can scratch, and a toothbrush with hard bristles is much more likely to scratch your teeth than one with soft bristles. Next, hold the bristles of your toothbrush at a 45 degree angle to the gum line along your teeth. There’s no need to press hard against your teeth. If your toothbrush bristles quickly fray and look worn, then chances are you’re pressing too hard. An electric toothbrush does a great job of cleaning without the need to press against your teeth. Brush all the surfaces of your teeth: inside, outside and tops. Be particularly careful when brushing the inside of your front teeth, because this is where plaque can easily build up. A good brushing of all of your teeth should take at least two minutes. Finish up by brushing your tongue, too. After you’ve brushed your teeth, flossing is very important, too. If you brush your teeth twice a day, but don’t floss at least once a day, then you’re likely leaving behind bacteria and debris. As an interdental cleaner, floss cleans in the tight spaces between your teeth and down below the gum line. When you floss, you clear away plaque, which harbors the bacteria that can lead to gum disease, the number one cause of tooth loss in America. In order to floss well, you’ll need around a foot-and-a-half of floss, so you can advance the string as you move from between two teeth to the next two teeth. You’ll need about an inch of floss between your thumbs and forefingers for cleaning; the rest can be wound around your middle fingers. Gently guide the floss between two teeth, making sure to press the floss against the edge of one tooth and then the other. Move the floss up and down until you reach the gum line. 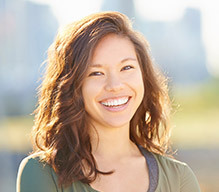 After you’ve flossed all of your teeth, rinse your mouth to wash away loosened plaque and food debris. 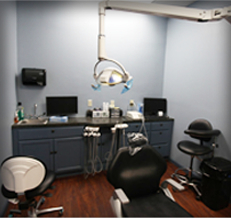 In addition to your at-home care, regular checkups from the Leon Valley dentist are important. 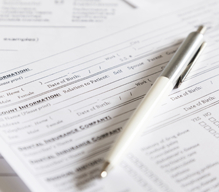 Call our staff today to schedule an appointment. 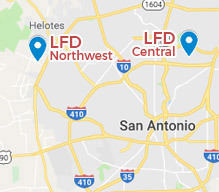 We conveniently serve patients from San Antonio, TX, Helotes and Leon Valley and the nearby area.